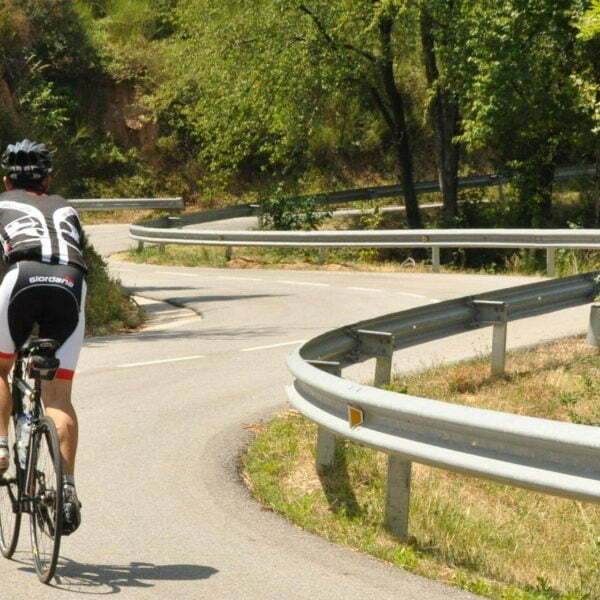 The rides are a fantastic mix of stunning coastal scenery, quiet and rolling inland roads that take you through undoubtedly some of the most picturesque scenery on the Costa Brava. 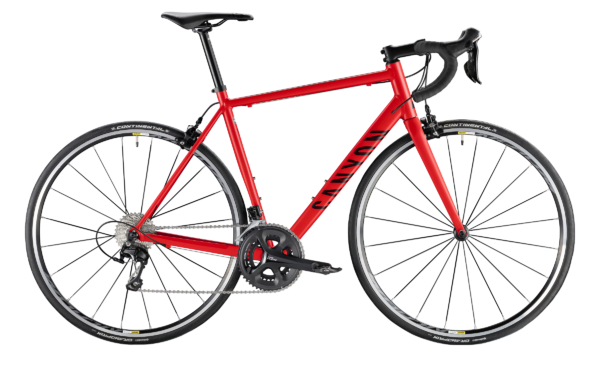 The rides have been carefully selected to take you along high quality secondary roads that reduce your exposure to traffic – even during the busier times of the year. 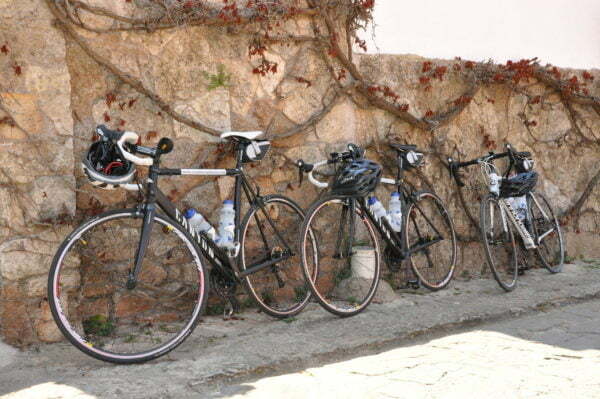 This ride is just over 50 km in length riding along the famous Tossa de Mar coastal road that was part of the ‘2009 Tour de France’ stage from Girona to Barcelona. 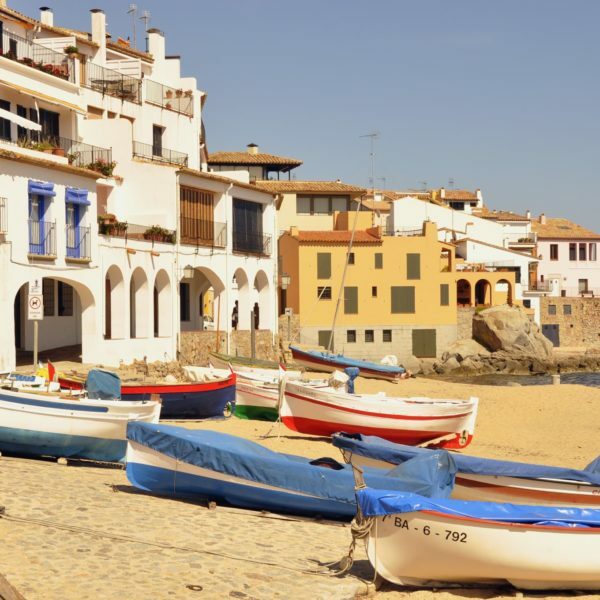 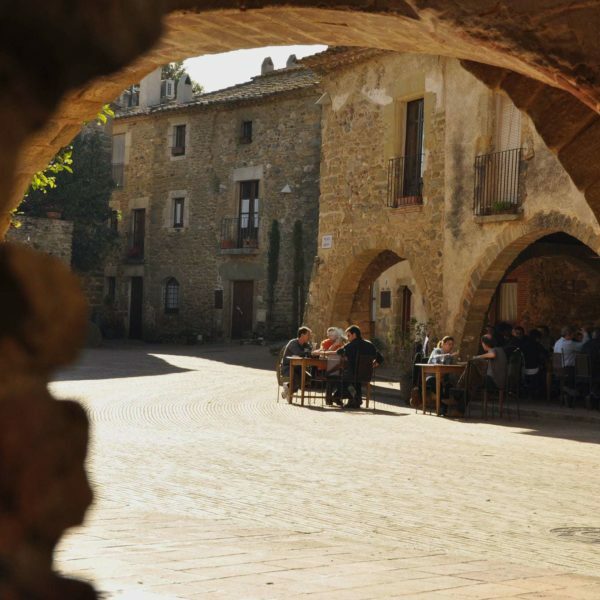 The turn around point is the seaside town of Tossa de Mar with its stunning Citadel overlooking the blue waters of the Mediterranean sea – a great place to have a coffee before returning back to Sant Feliu de Guixols.